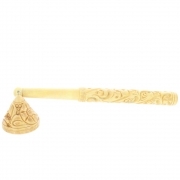 Carved wooden candle snuffer with a soapstone lining. A beautifully vanilla scented pillar candle with a burn time of around 50 hours! 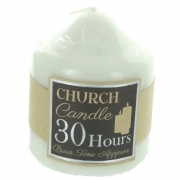 A beautifully vanilla scented pillar candle with a burn time of around 100 hours! 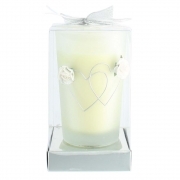 A beautifully vanilla scented pillar candle with a burn time of around 150 hours! 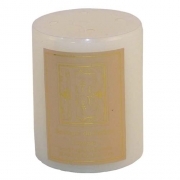 Elegant ivory pillar candle with Sunrise fragrance. Available singly at £1.80 each or at a bulk price of £7.50 for six (£1.25 each) - just add 6 to your basket and the price will change. Beautifully fragranced pillar candles. Medium sized candles. Beautifully fragranced small pillar candles.